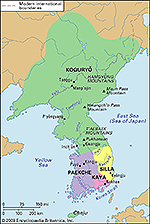 The Koguryo Kingdom in the north, the Paekche Kingdom in the southwest, and the Silla Kingdom in the southeast. 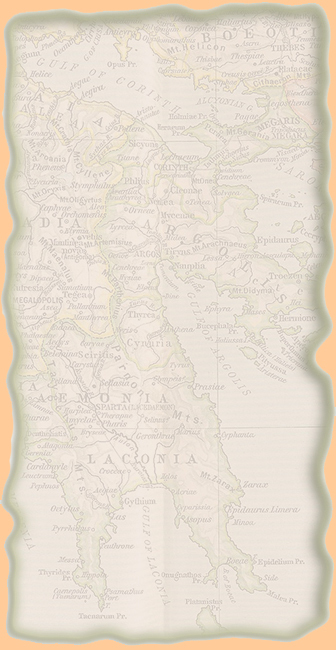 668 Defeated by the Silla Kingdom. 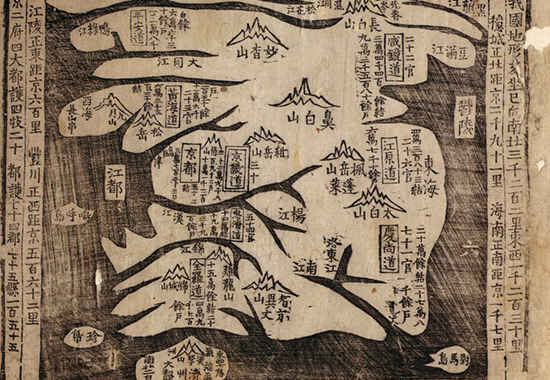 660 Defeated by the Silla Kingdom and by the Chinese.